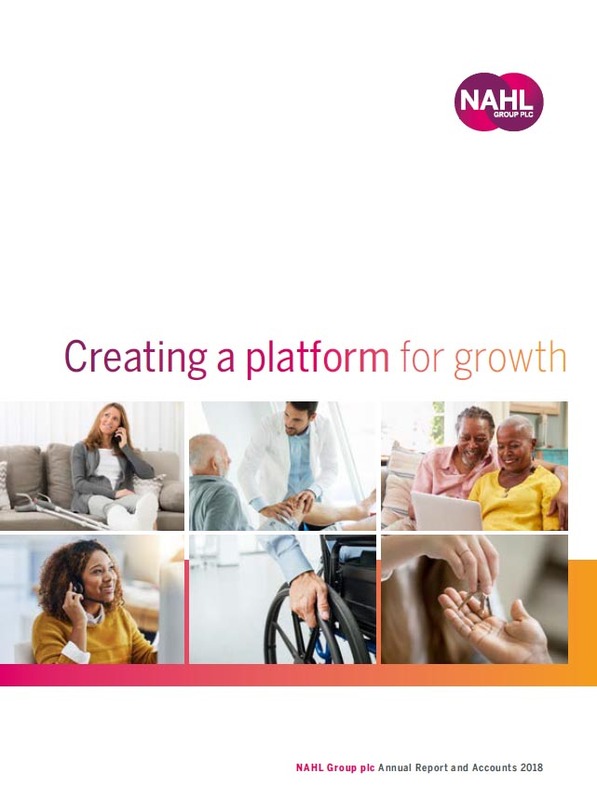 NAHL Group plc is the parent company of National Accident Helpline (NAH), Fitzalan Partners (Fitzalan), Searches UK (Searches) and Bush & Company Rehabilitation (Bush & Company). NAH was founded in 1993 in order to assist genuine accident victims in seeking compensation and redress for injuries suffered. In February 2015, the Group acquired Fitzalan Partners, an online marketing specialist in the conveyancing and surveyor markets. 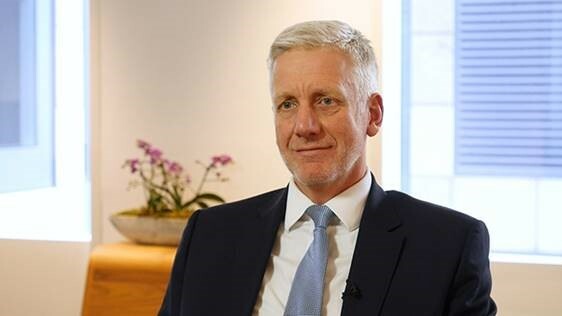 Bush & Company, a provider of specialist services in the catastrophic injury market, was acquired in October 2015 and Searches UK followed in January 2016 as part of the Group's continued growth strategy within the legal services market.